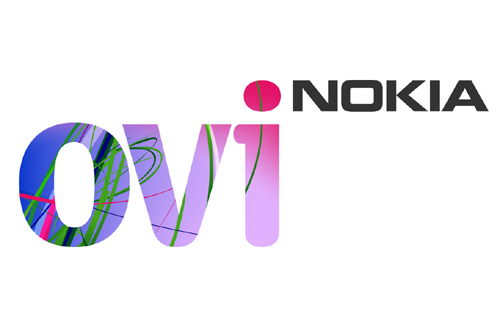 TrantorGames reaches 3000000 downloads in Nokia Ovi Store! 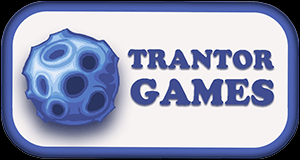 TrantorGames reaches 1000000 downloads in Nokia Ovi Store! 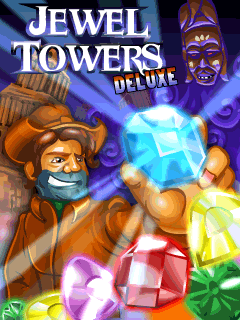 Trantorgames proudly presents the puzzle "Nick Diamond's Jewel Towers"
TrantorGames company starts working on new puzzle game with working title "Jewel Towers". 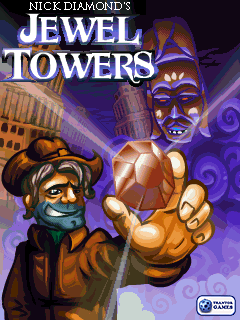 If simple three-button gaming gets your thumbs tingling and your brain in stimulation overdrive, then Colo is looking for you. 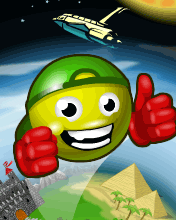 He looks like Pacman and plays like Donkey Kong, with a bit of Frogger thrown into the mix. 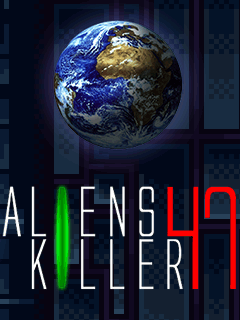 Fusing three quality and extremely addictive games into the mixer is one thing, but can the hybrid produce a game of equal quality? 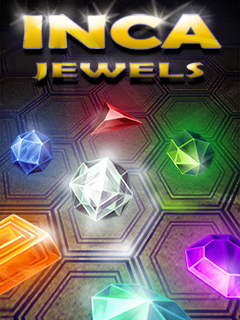 Inca Story are four unique action-puzzle games under one cover. 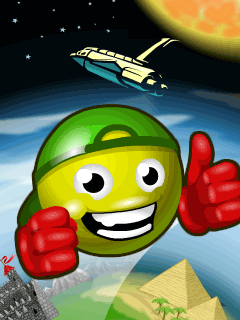 Colojump is a cheerful, colourful arcade with the amusing main character.